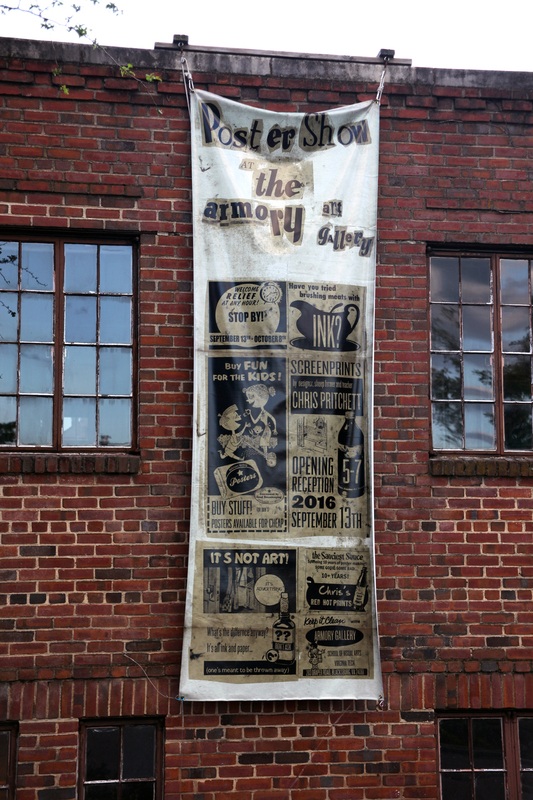 Regional and national artists are featured at The Armory Art Gallery, located on the Virginia Tech campus in Blacksburg, VA. The gallery is a “visual laboratory” for the School of Visual Arts, and we love the inclusion of new media, digital, and film. Open Monday through Saturday with rotating exhibitions. 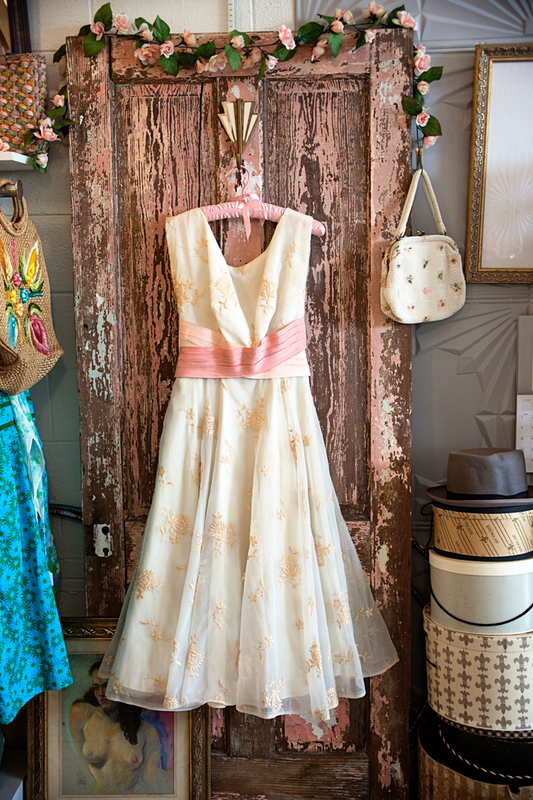 If you’ve ever dreamt about wearing the chic fashions of a bygone era, now is your chance. 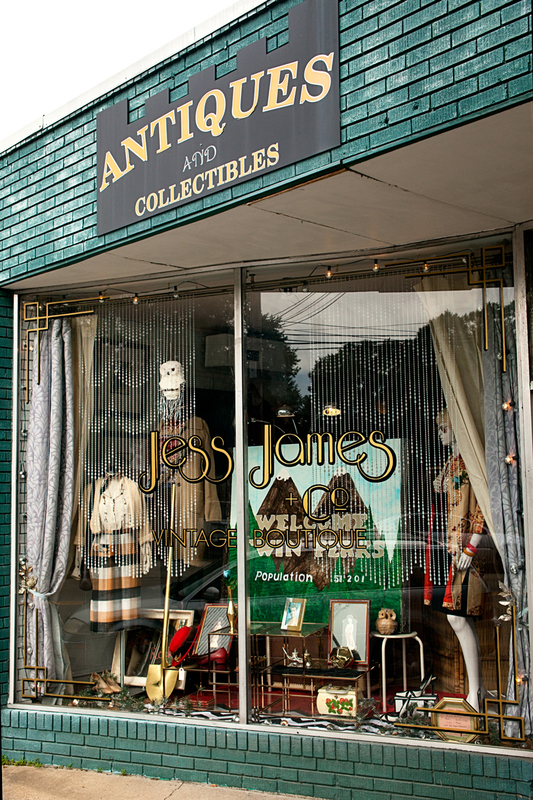 Jess James, of Jess James + Co. vintage boutique, now brings her personal styling to the public in Wilmington, NC. 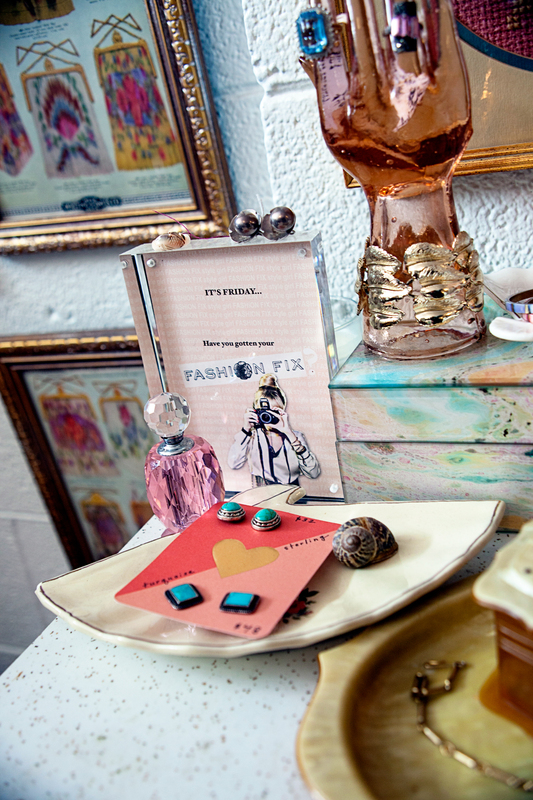 James offers a truly unique shopping experience, guiding you through glamorous pieces and accessories. You’ll feel more like a personal client than a customer. When adventure calls, Rockfish Gap Outfitters in Waynesboro, VA, has the answers. 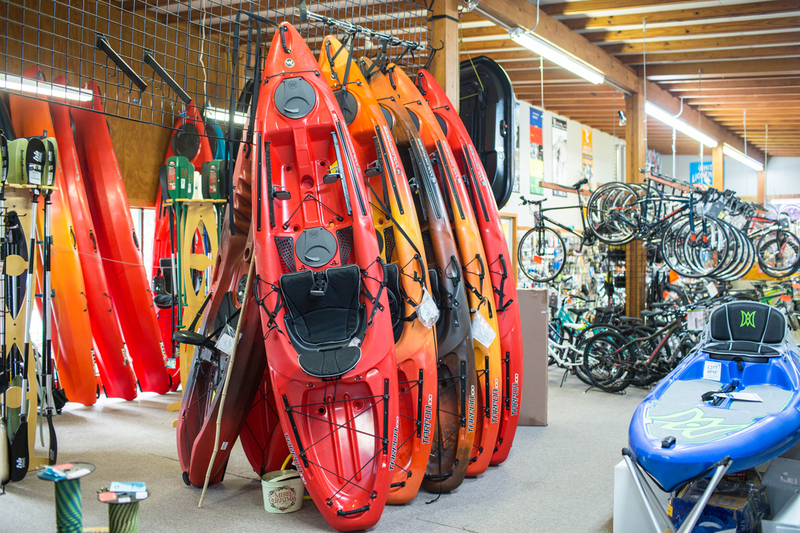 Located just minutes away from Shenandoah National Park and the Appalachian Trail, the store has been serving the outdoor community since 1987. If you’re ready to kayak, hike, backpack, cycle or camp, they’ve got you covered. Looking for a way to ramp up your summer fun? 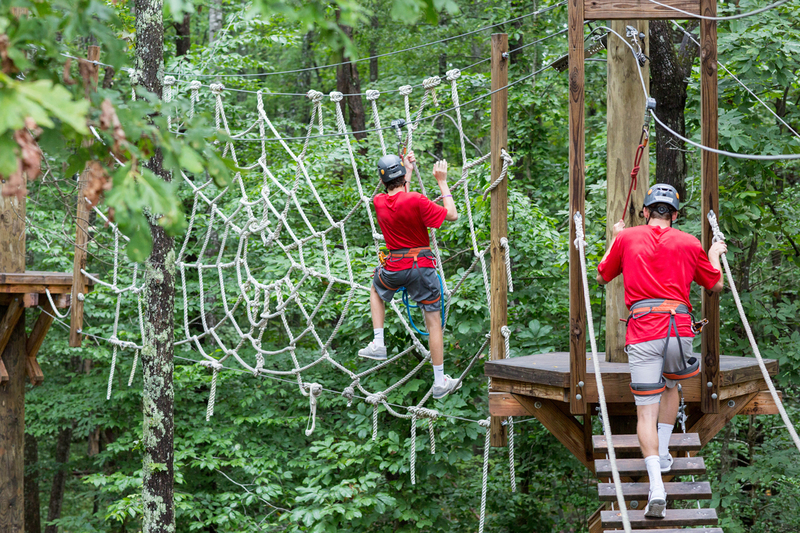 Grab the whole family and head to the Wilderness Presidential Adventure Park in Spotsylvania, VA. Scale the rock climbing wall, then take a lap or two on the Adventure Course, featuring a rickety bridge, spider’s web, postman’s walk, canyon jump, teeter totter, and a zipline! Ages 5 and up. The fastest way to a good morning? 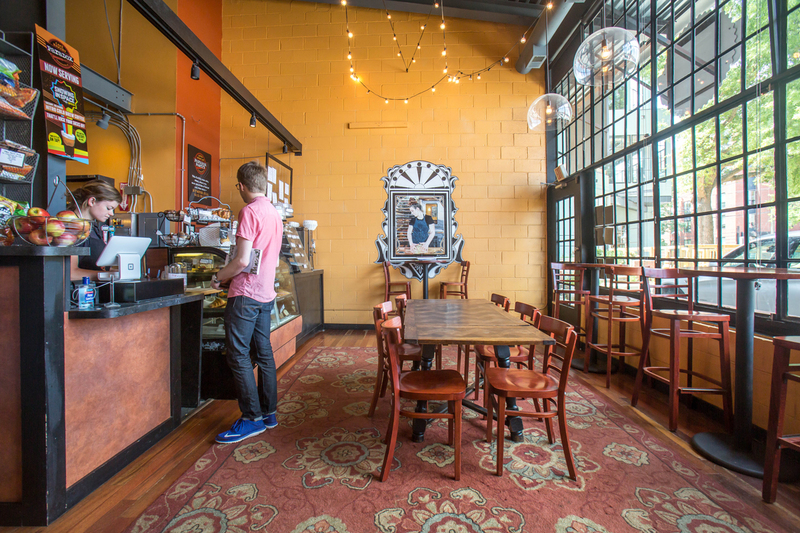 A strong cup of coffee and a good morning muffin at Paradox Pastry. 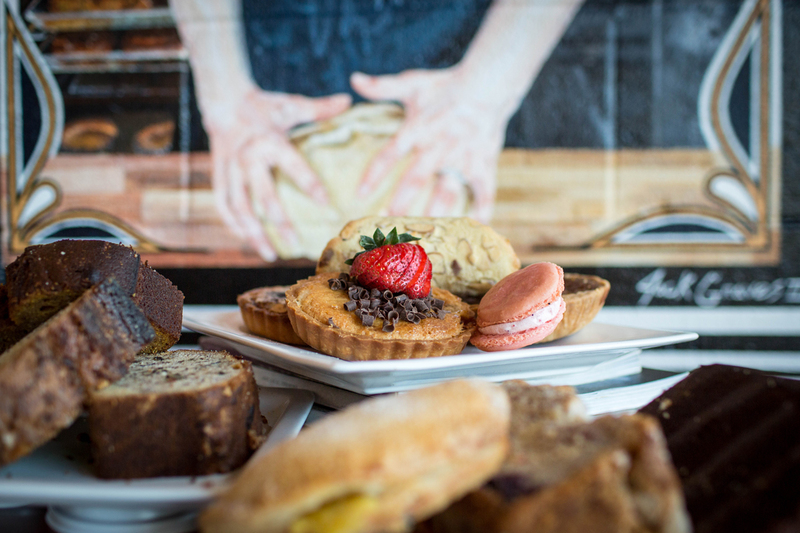 Owner Jenny Peterson has been creating delicious treats for the good people of Charlottesville at her bakery and cafe since opening in 2012. Located just a block away from our C’ville office, you’re likely to find a Nester or two at any given time of day! 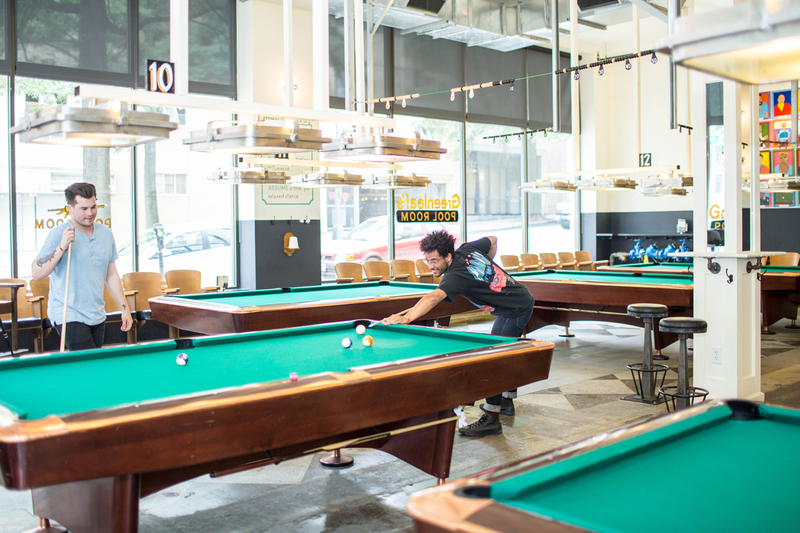 We love everything about Greenleaf’s Pool Room—the vibe, the eats, the vibrant green tables hovering over the black and white checkered floors. 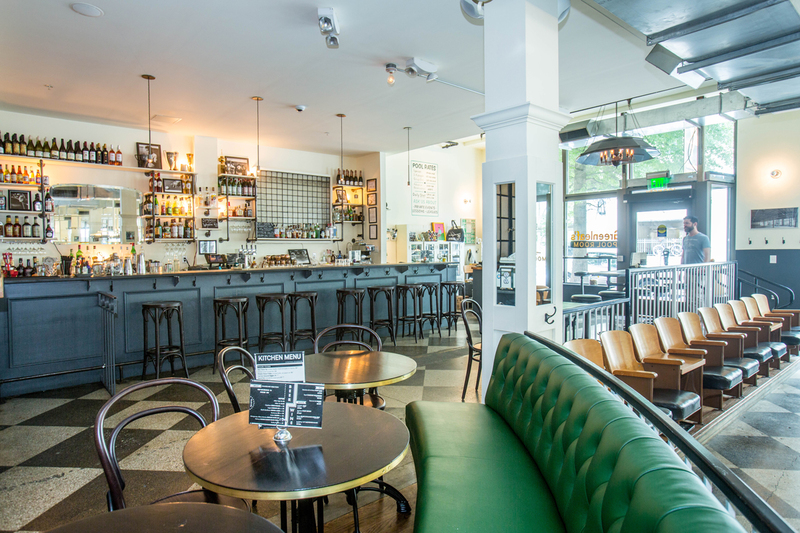 This downtown Richmond, VA, joint is as stylish as it is lively. 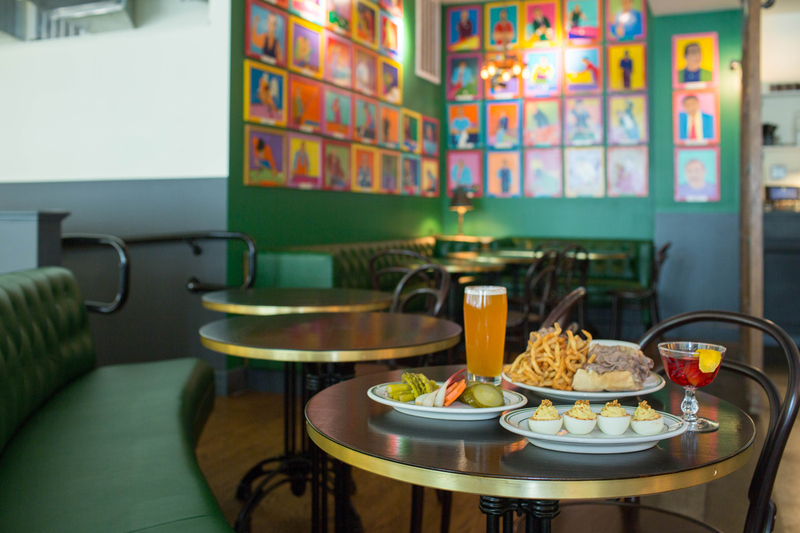 The antique-looking bar, gorgeous green tufted benches, and colorful portraits set the mood for rounds of fun with your best pals. A bit of a shark? Join their pool league. A bit of a flounder? Sign up for private pool lessons. 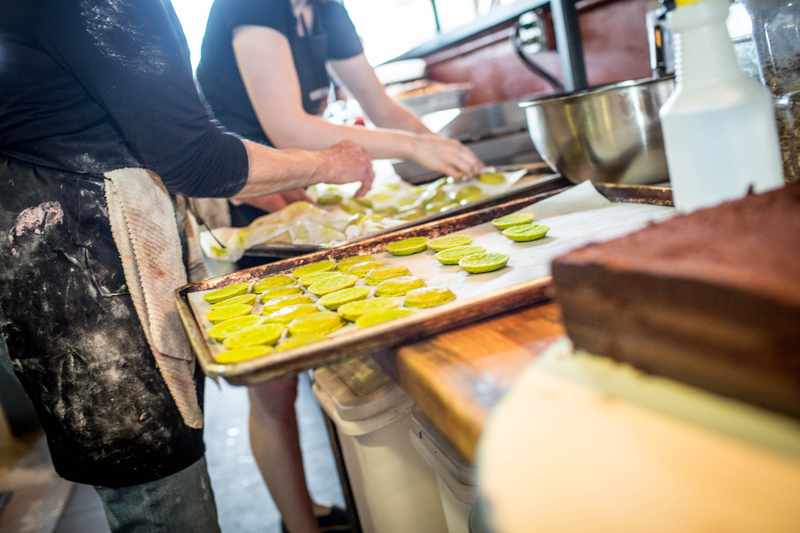 Check back next week when we visit six more local loves!